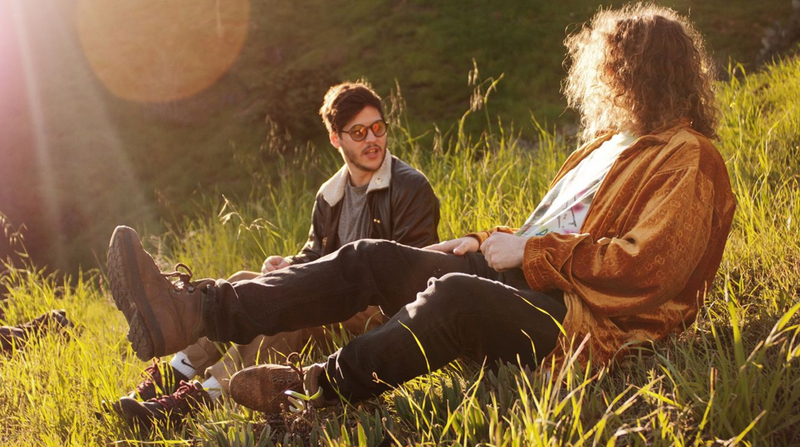 Wavves will release a new album in April. My new LP is done. That is all.